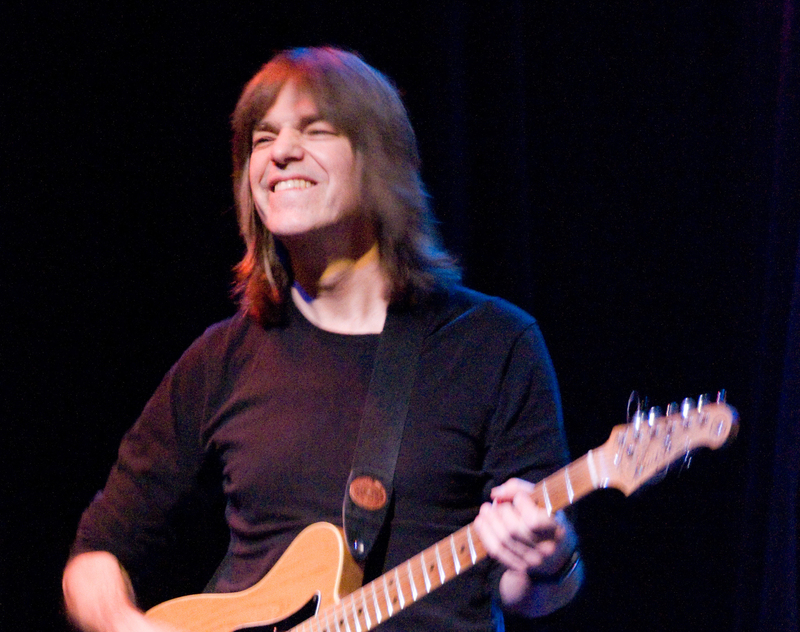 Effect pedals play a big part in modern jazz guitarists tone. Many jazz guitarist today use at least a couple effect pedals. 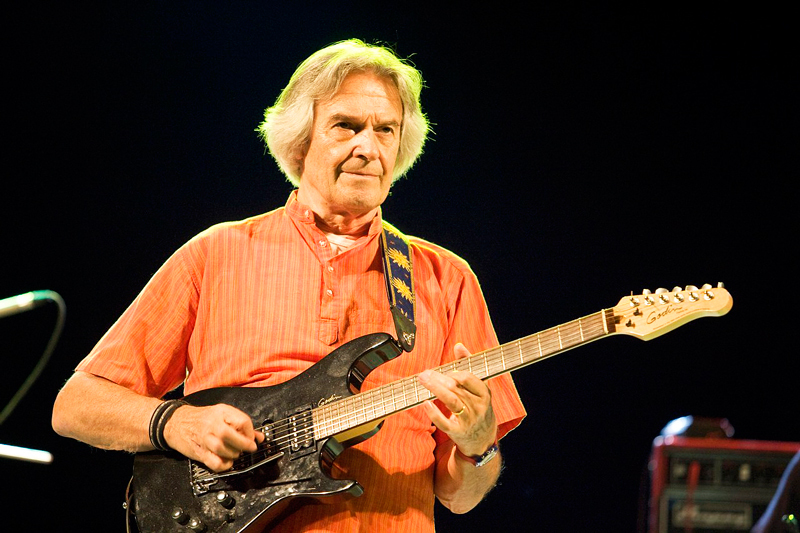 Just like any other guitarist, jazz guitarists use effects ranging from overdrive and delay to crazy effects like ring modulators. 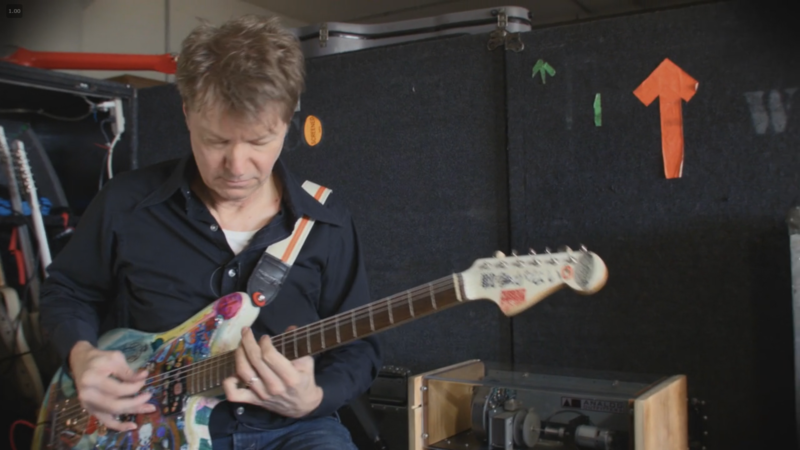 So what are the top 5 effect pedals used by jazz guitarists? I gathered data from more than ten modern jazz guitarists who use effects and tallied the most popular effect pedals. 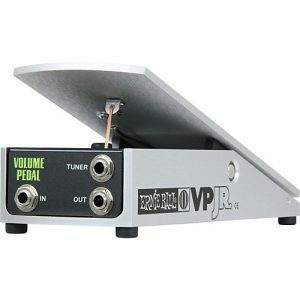 A volume pedal is an essential effect for many guitarists. 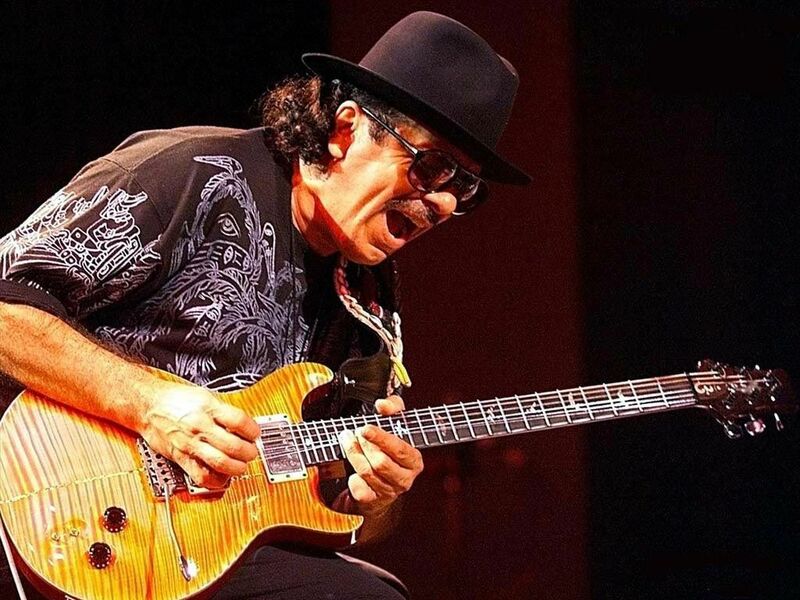 For getting volume swells, tremolo effects (like Mike Moreno), or just plain volume control, a volume pedal is the right effect for the job. There’s no question why many guitarists use an Ernie Ball. Its tough construction and comfortable playability makes it the most popular volume pedal. A tuner is essential for any guitarist so it’s no surprise to see a tuner as one of the most popular pedals. Now there are many tuners on the market, however, TC Electronic’s Polytune is one of the best. 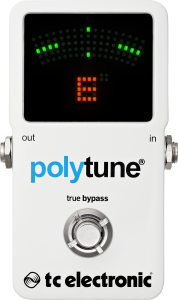 Its unique function to tune all strings at once and its compact footprint, especially with thePolytune Mini makes it one of the most popular tuners. 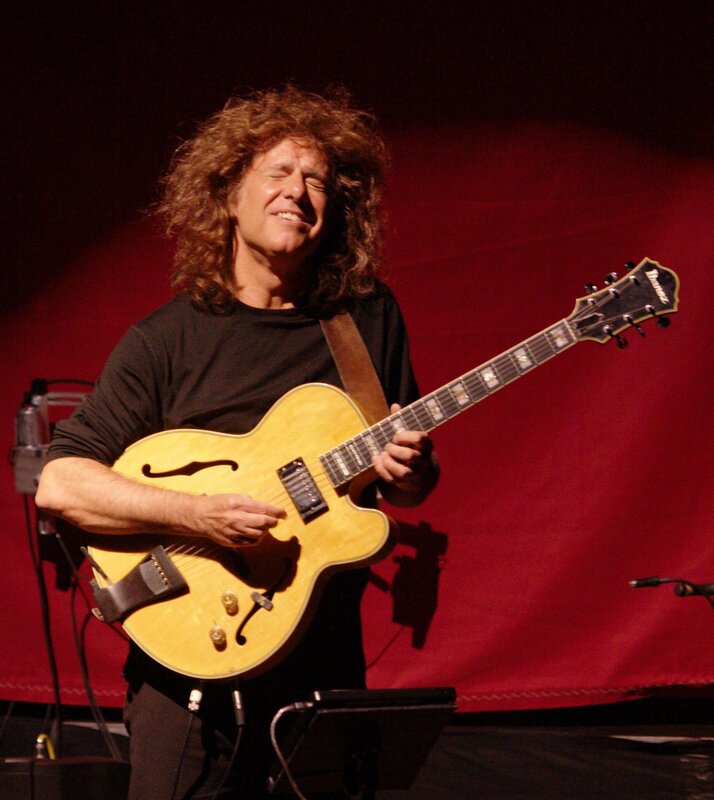 A good amount of jazz guitarists uses the Boss TU-3 Tuner. 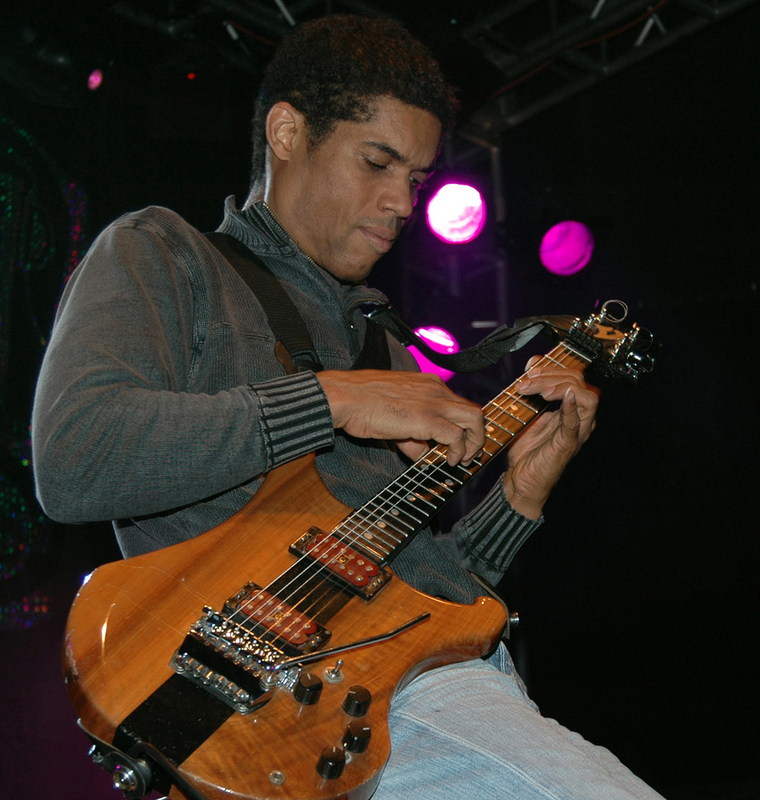 Delay is a popular effect for many modern jazz guitarists. 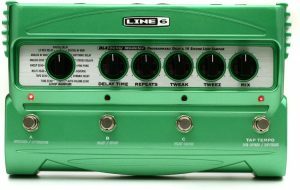 The Line 6 DL4 Delay is used by jazz guitarists like Kurt Rosenwinkel, John Scofield, Nir Felder, and others. It is a very versatile delay and its ability to set a few different patches at the push of a button makes it great for people who have a few different delays they use. 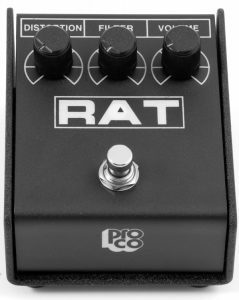 The RAT distortion is a legendary overdrive / distortion effect pedal. It has a signature distortion that ranges from fuzz to many other tones. 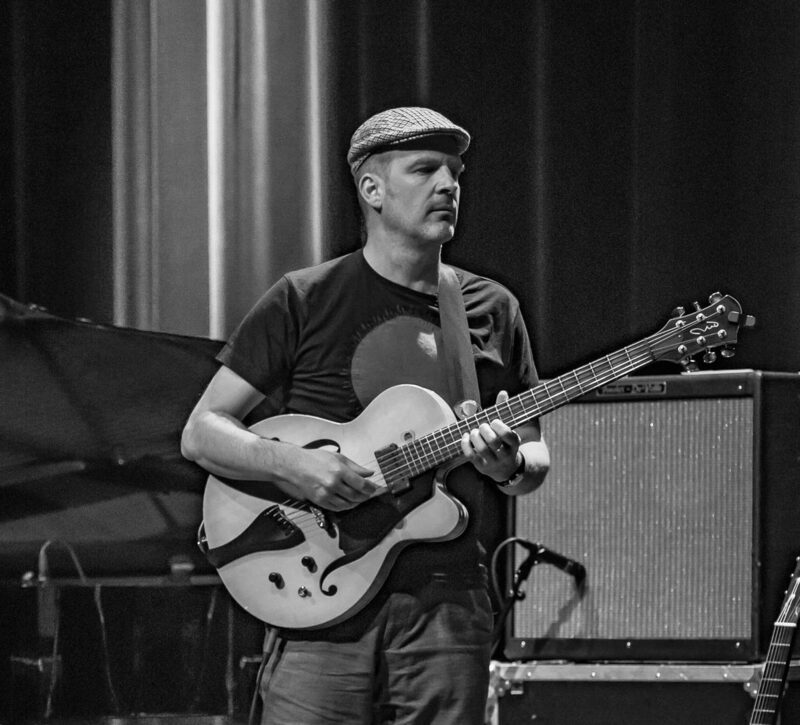 The RAT is used by jazz guitarists such as John Scofield, Lionel Loueke, Kurt Rosenwinkel and Ben Monder. 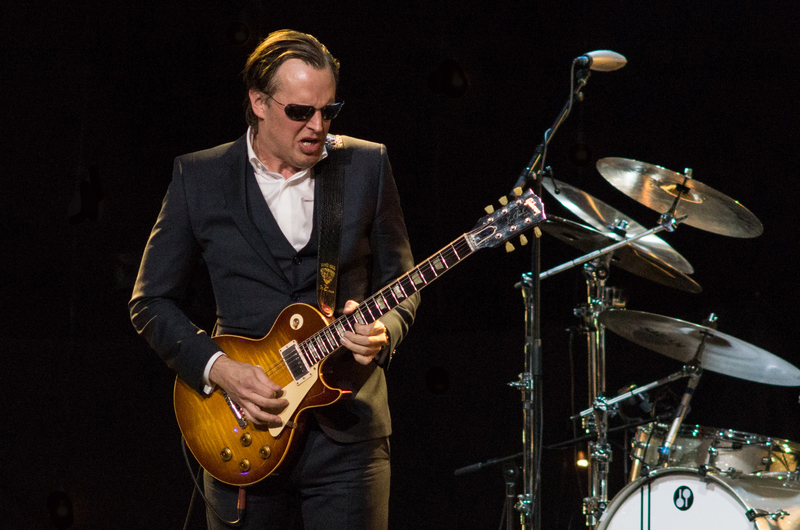 I always wondered how some of these jazz guitarists can get a nice, clean tone, yet with a sparkle of overdrive. Is it from the RAT? I’m gonna have to get one myself to see. Finally, piano players are no longer the only ones that can easily sustain their notes. Many guitarists are envious of how piano players can hold out their notes, but now with the EHX Freeze, guitarists can too. 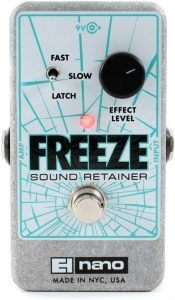 The EHX Freeze holds out any notes that you play when you push the pedal button. 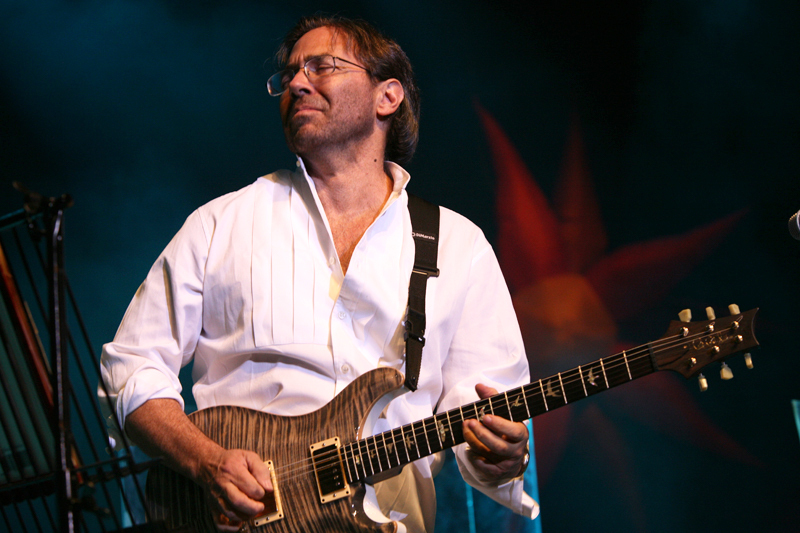 It’s great for solo playing where you can sustain a chord and play a single note line over the chord. 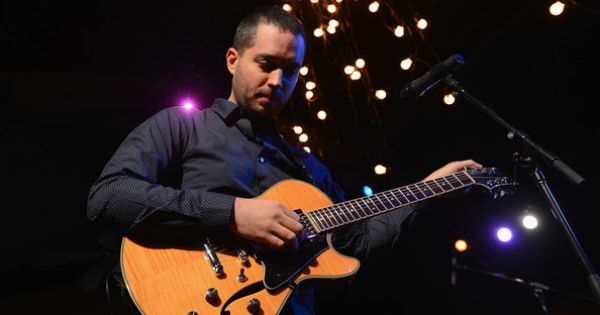 Jazz guitarists, Gilad Hekselman, Mike Moreno, Lage Lund and Bill Frisell all use the EHX freeze. 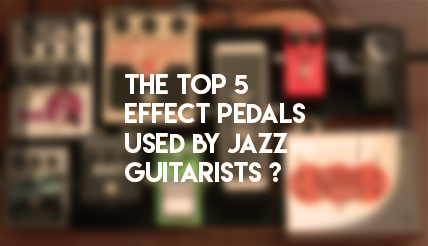 That’s the top 5 effect pedals used by jazz guitarists. 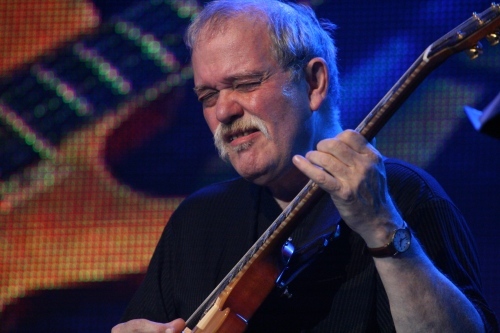 I’ll update or write a new article when I collect more information on more jazz guitarists. All five of these are and/or were used by Frisell.